looking your best and feeling your best doesn't only apply to special occasions it is an everyday philosophy for me. when you look your best you usually feel your best and that helps improve your mind body and spirit. game day style is a big part of my life. i live in Washington State which is Seahawks country. we celebrate every Sunday with spirit wear and every Friday we wear blue and green to cheer on our team. the same goes for Dale Earnhardt Jr. who is teaming up with Walmart to help shoppers get legendary looks with the best grooming products made for the modern man. with AXE, Degree, Dove Men+Care, and Suave Men Heritage in your grooming regimen, you will always look like a winner. i want my husband to feel his best and these products are on the beauty-blogger-wife approved list. 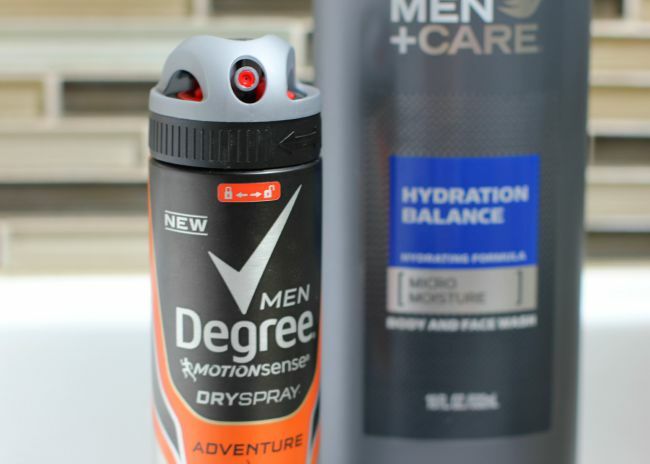 the Degree Men Dry Spray Adventure has 48-hour MOTIONSENSE formula endures any adventure. it goes on instantly dry with motion-activated protection and no visible residue. 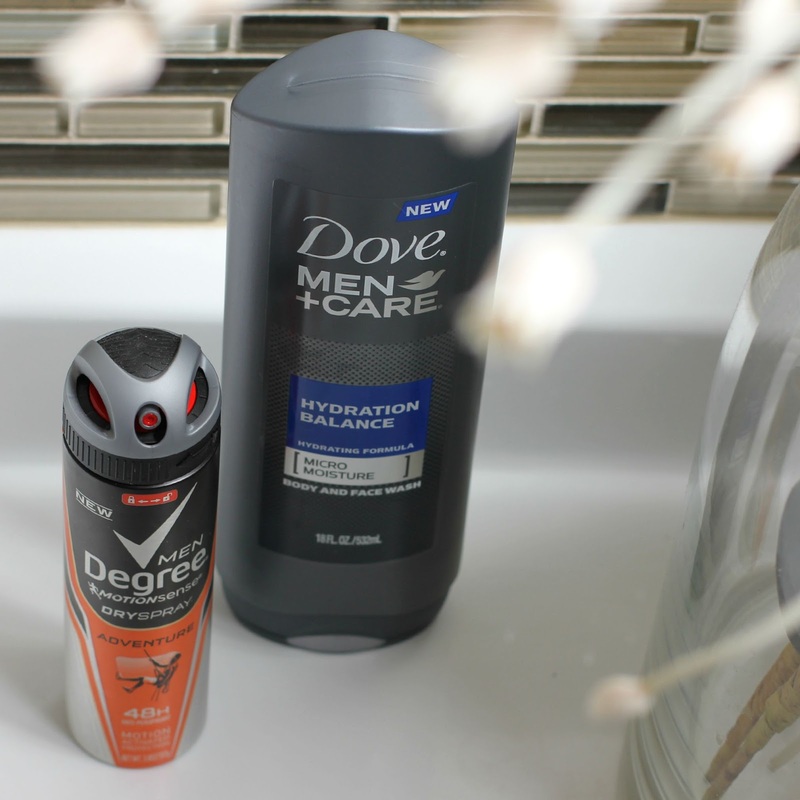 the Dove Men+Care PW Extra Fresh has MICROMOISTURE technology activates while lathering and is clinically proven to fight skin dryness better than regular men’s body wash. it is an ultra-light formula that delivers extra refreshment with a cooling agent, then rinses off easily for total skin comfort. AXE White Dry Spray is an introduction to the first ever dry spray antiperspirant line from Axe®, an entirely new way to stay dry.it is specially designed to go on instantly dry with no visible residue and guaranteed to keep you fresh and protected from sweat for 48 hours. last is the Suave Men Heritage Shampoo and Conditioner Comfort, a vintage inspired Heritage Edition™ hair products combine enduring formulations with today’s hard-working ingredients to give modern gentlemen a well-groomed look. be sure to visit your local Walmart to find the Nascar and Unilever Men's Grooming at Walmart.